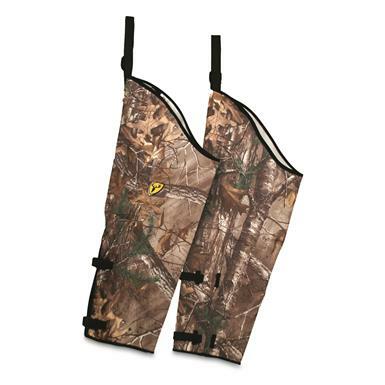 Protect yourself in snake country with these ScentBlocker® Chaps. According to a University of Florida study, 85% of unprovoked bites occur below the knee. So if you're bushwhacking in venomous snake-infested brush, better be protected than sorry. 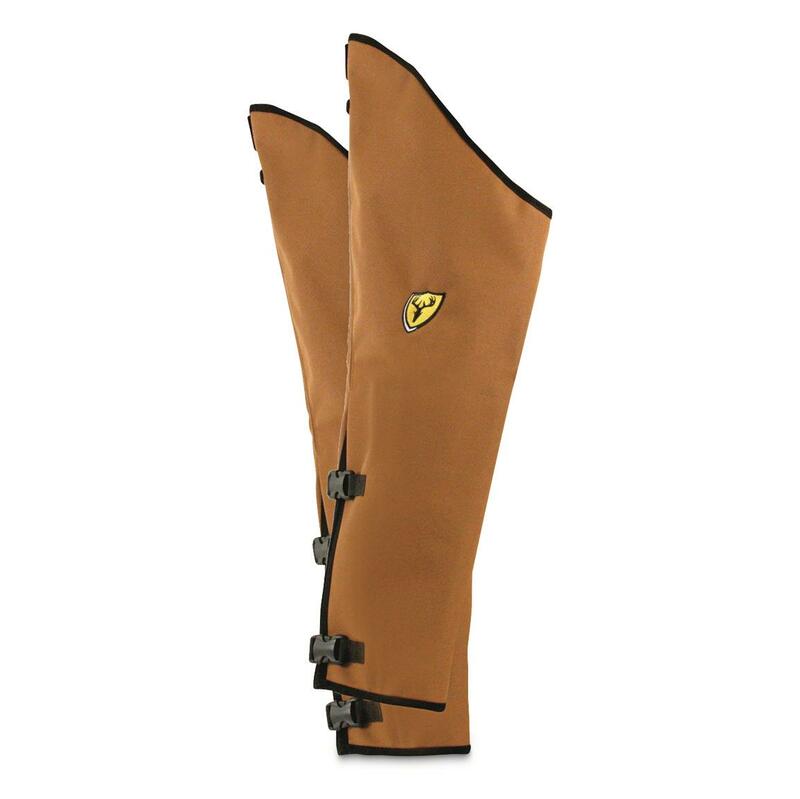 And fortunate for you, these protect even higher than the kneecap for even greater protection. That's a plus in hilly terrain with vertical elevation changes.